A report on trade site MCV reckons Sony has been telling "licensees" — ie the people making games for it — that the PSP2 "‘is as powerful as the PlayStation 3". It's part of a clear strategy Sony has for the upcoming (and still not yet officially unveiled) handheld, which is that it's "specifically requesting richer, more in-depth content to differentiate its device from app-centric Apple and Android devices." Like its own PlayStation Phone, for example. 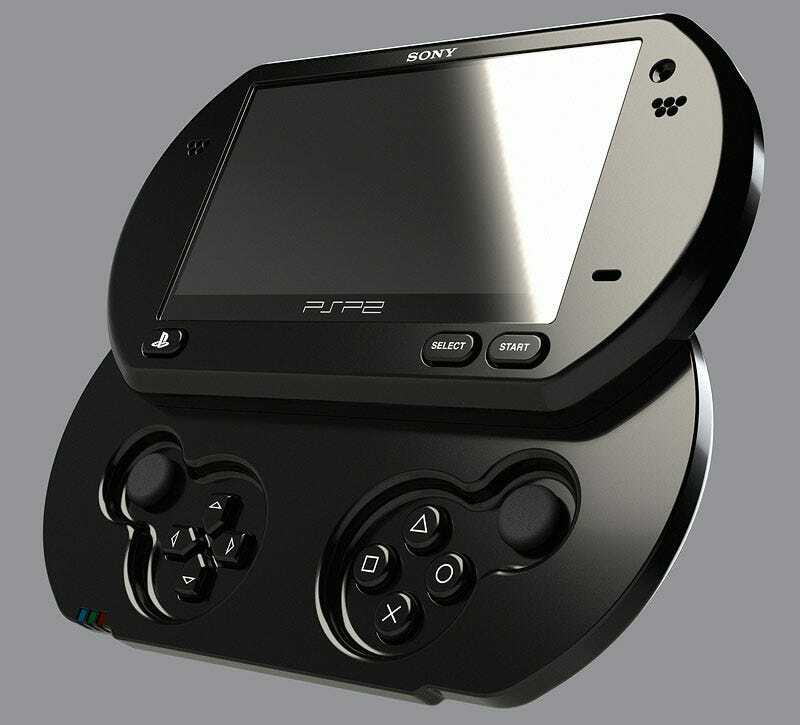 This all collaborates what Kotaku previously reported — that the PSP2 may rival consoles in horsepower. EA honcho John Riccitiello also told Kotaku, "Having something as powerful as a PlayStation 3 in your pocket is a pretty compelling idea." The same report claims that while downloads will play a big part in the system's game library, the PSP2 will also use physical media so that its games can be sold in retail stores. It also states the handheld will be out in Q4 2011, possibly as early as October. There's even word it may include some kind of phone (remember, the current PSP can be used as a Skype device), though "not as a primary function". Before you spit internet coffee all over yourself, remember the PSP2 probably won't actually be as powerful as a PS3. But on a smaller screen, it should manage — just like the PSP did with the PS2 — to appear as though it's pretty close. Kotaku is following up with Sony and will update should the company comment.